Auto Accidents and Animal Crossings: Do You Have Legal Recourse? When you think of roadway hazards, you probably associate most accidents with other drivers. However, wildlife can often cause serious or even fatal accidents. Jumping out unexpectedly, large mammals, such as deer, can cause irreparable damage to your vehicle. 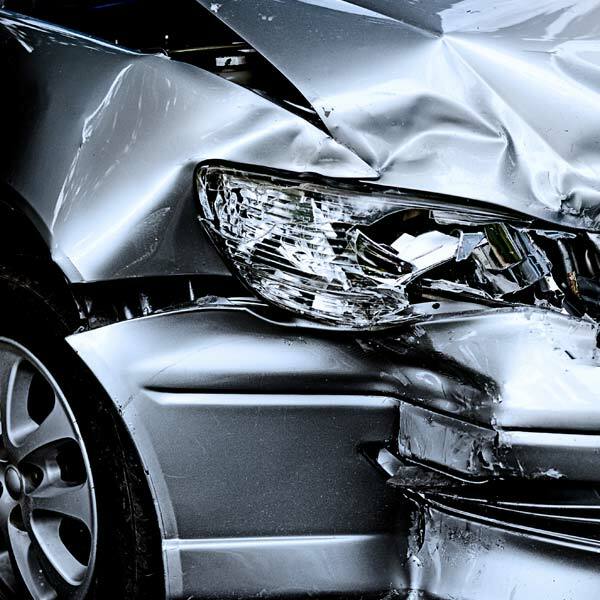 In addition, drivers often sustain significant injury, including whiplash and fractures. If you were in a crash involving an animal crossing in or near Brooklyn, NY, you may assume that you have no legal recourse. Nevertheless, there are several situations in which another party may be partially or fully responsible for auto accidents involving animal crossings. At Gary A. Zucker & Associates, P.C., we can help you obtain insurance coverage if your company is denying your just claim. When an animal jumps onto the road suddenly, drivers may respond in one of several ways. Often, they will not have time to respond at all, and they may plow into the animal. The results are usually fatal for the animal, and they can be quite serious for those inside the car. In other cases, a driver may not have time to brake, but he or she does have time to respond. Frequently acting with a knee-jerk reaction, a driver may plow into a tree, fencepost, or other object. Other times, he or she may swerve into another lane, striking an oncoming vehicle. Again, these accidents can be grave, leading to traumatic injury, total property destruction, or even human fatalities. Always pay attention to deer crossing signs and be particularly cautious when you see them. Drive with extra care in the morning and at dusk, when deer are more active. Similarly, you should be more careful in November and December, the height of mating season. Drive with your headlights on and go slowly enough that an animal will have time to respond when it sees the approaching lights. Can You Wage a Lawsuit for an Animal-related Accident? Although you obviously cannot haul an animal into the courtroom on a personal injury charge, other human parties may share some responsibility for your accident. For example, if a city or county failed to put up animal crossing signs in an area known for wildlife, government authorities may be held liable. Similarly, poorly lit roads can increase your risks on the road. When an accident involves a pet or livestock, the owner may be held liable if the animal was not properly restrained. Finally, if your collision involved an animal and another driver, the other party may be responsible. For instance, you may have responded properly to the situation, but the other driver was distracted and did not follow suit. Gary Zucker or one of his associates will evaluate every aspect of your accident to find out if you have grounds for a lawsuit. Mr. Zucker has been elected to the New York Law Journal Motor Vehicle Verdicts and Settlements Hall of Fame thanks to his successful track record with various types of car accident cases. Therefore, if you are looking for the right attorney for a tricky case involving an animal crossing, there is no better team for the job. To find out if you may be able to wage a personal injury claim following an animal crossing accident, contact our office today. We will conduct a complete investigation and call in witnesses, if necessary, to construct the most effective argument possible.